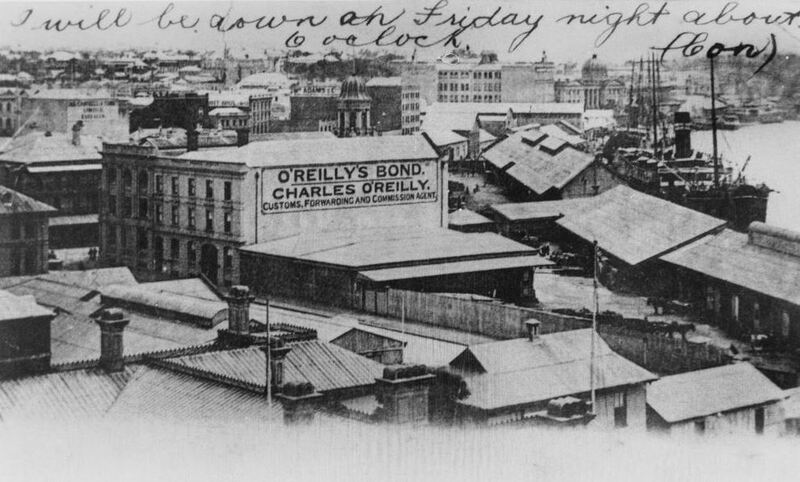 Brisbane Time’s Marissa Calligeros reports on the seemingly tragic decision of the Queensland Heritage Council to allow the demolition of the historic O’Reilly’s Bonded Stores in Brisbane’s CBD. Despite receiving 2000 submissions from residents and community groups supporting the buildings’ addition to the state Heritage Register, the bid to save the building was defeated in a vote of six to four. 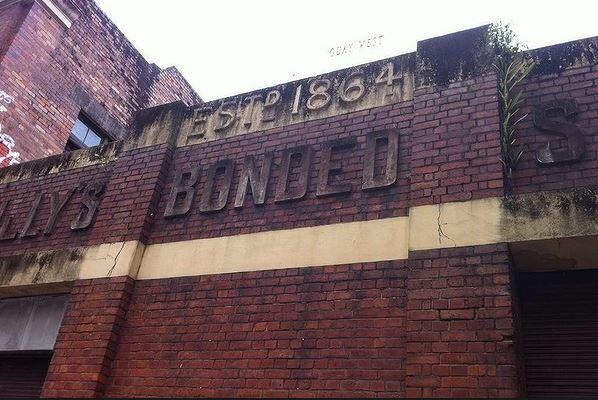 The decision as to the significance of the properties was reportedly influenced by the fact that there are already five private Bonded warehouses surviving in Brisbane’s CBD already on the Queensland Heritage Register and they felt there needed to be a threshold. The owner-developer has applied to council to have the brick buildings, which date back to 1864, demolished to make way for a temporary off-leash dog park.